Episode one begins on tour with one of Mainland China’s most legendary bands, P.K.14. We delve into various cities along the way, including Guangzhou, Chengdu, Beijing, and Wuhan. Over three dozen artists make up the first new, cumulative feature-length update on China’s underground in over half a decade. In collaboration with Korea's AWEH.TV, I followed Beijing's GUIGUISUISUI and Noise Arcade on tour through East Asia. Trekking through Japan, South Korea, and N.E. China, we collaborated with some of the most unique and inventive artists currently making noise across the continent. 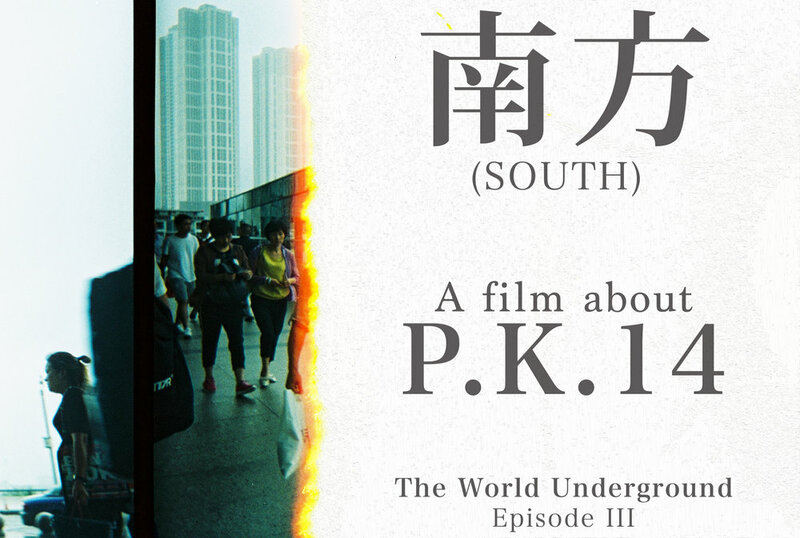 The third installment of The World Underground will be called "南方" (South), and it will be about P.K.14. It will not have any interviews. That's all I can tell you at this time. I hope to have it released around the end of this year, around the same time P.K.14 put out their new record, but that's a tall order. In a perfect world, I will follow them on tour one more time, but it's uncertain if or when they will tour around the album release. More information to come. Missoula, Montana is a small mountain town in Northwest America. A place of beauty, strong beer, good weed, and nature in abundance. A place it's easy to get stuck in. My 6 month stay turned to 2 years in the blink of an eye. Missoula constantly surprises you. Local acts like Magpies, King Elephant, VERA, and many more will make up this unique look at a small, but unexpectedly potent community. Read an in-depth article about the trip. 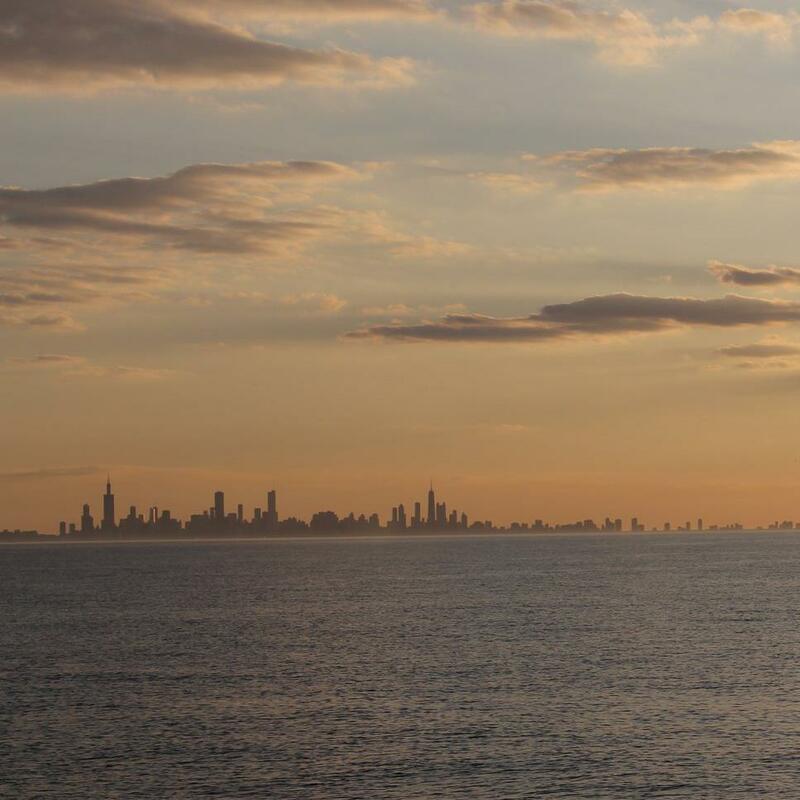 Chicago is insane. It is the reason this project exists, and is endlessly supportive. It's hard-working, harsh winters, take your pick on whatever the hell you want to do. Blues, jazz, endless bar venues to see bands at. What always caught me, was the insanely healthy D.I.Y. music scene. I have years of killer footage from some of the most crazy underground bands, and venues in America. I do feel the need to be living in Chicago again to finish this episode, even if it's just interviews on top of old footage. However, my camera and skills have been so largely upgraded, I really should delve into the current happenings of things. News to come on this one.